A regular hexagon has 6 sides with all sides the same length. 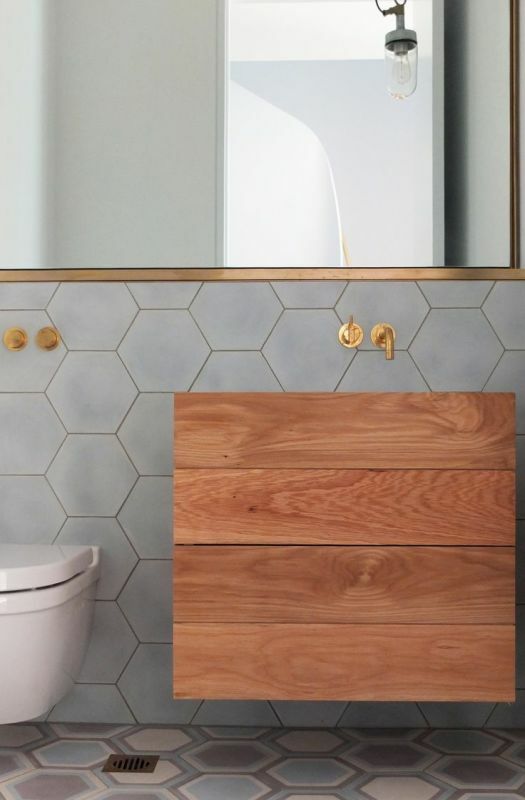 As pattern and geometry continue to dominate the design scene, you can expect to see many beautiful hexagonal tile products hitting our showroom. 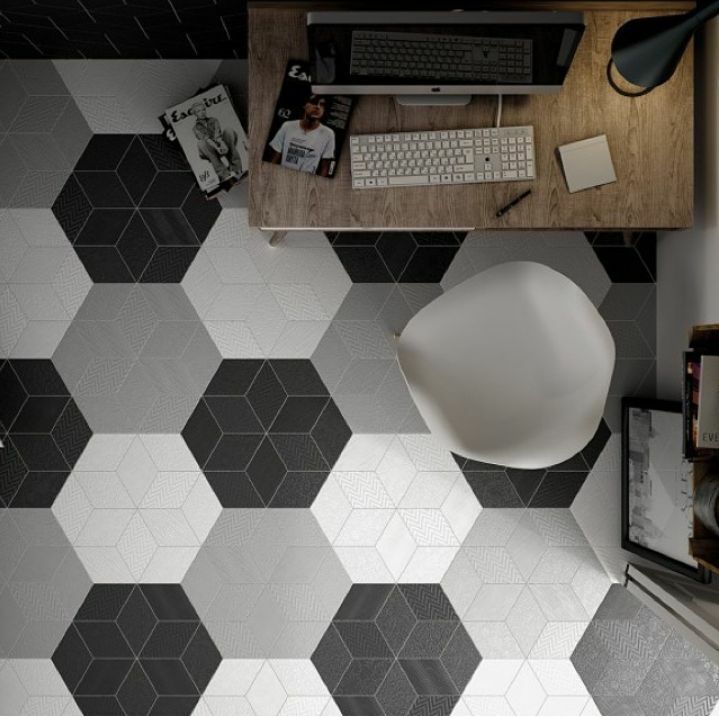 Above: Create the hexagonal pattern with diamond shaped tiles. 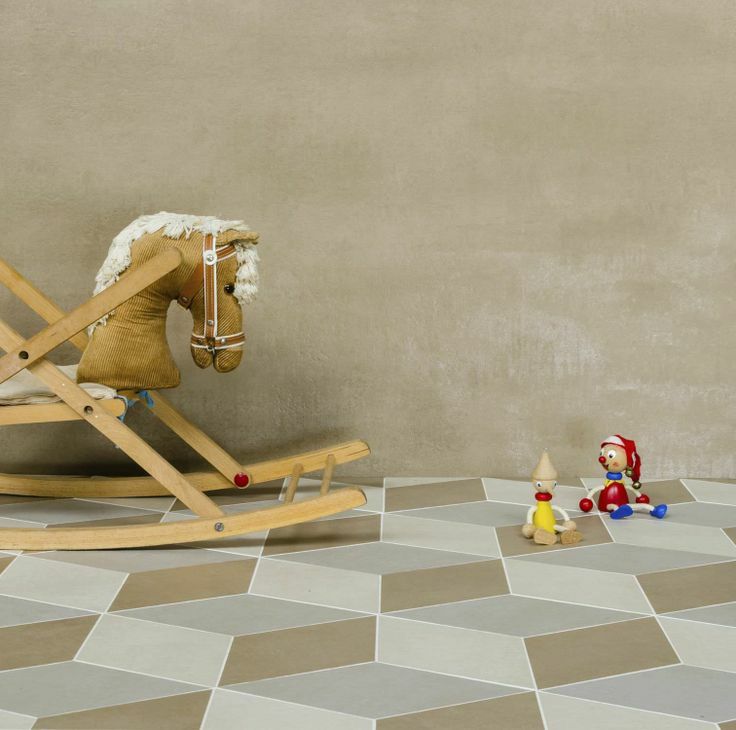 There are some stunning products with beautiful textures and colours available and the possible concept designs are endless. Image via Pinterest. 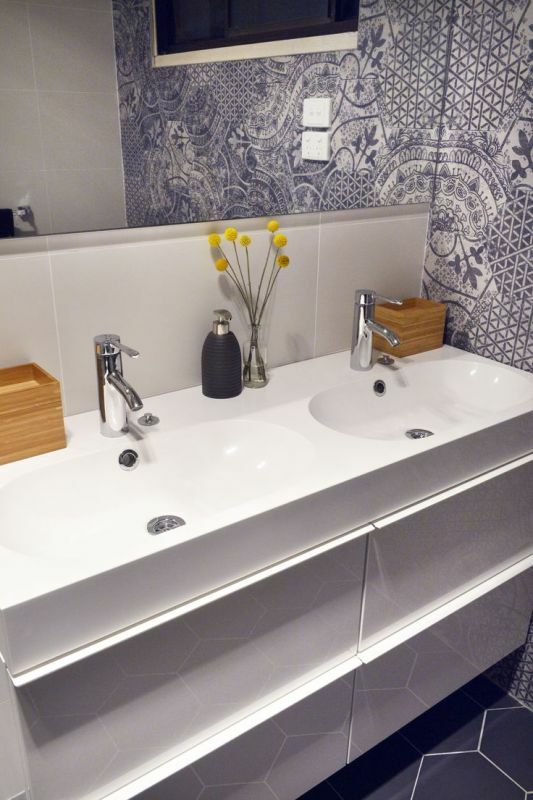 Above: Gone are glass splashbacks, in are tiles! 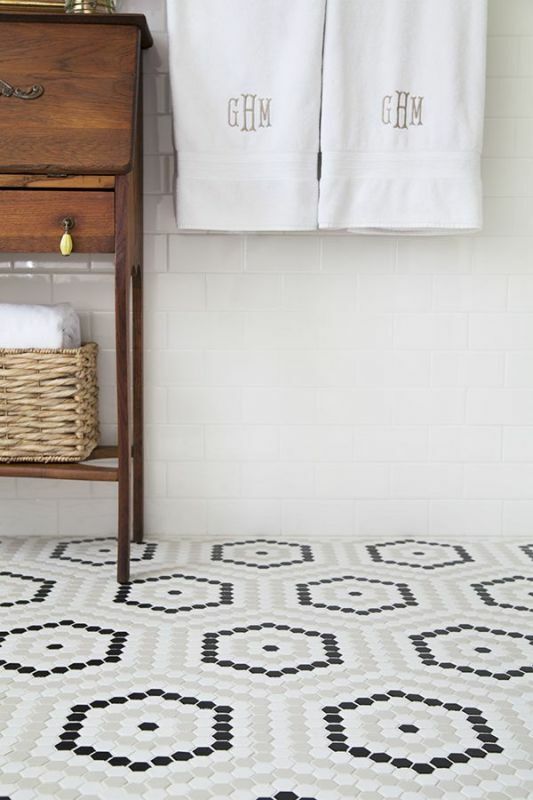 Mable mosaic hexagonal tiles are a timeless choice. Image via Pinterest. 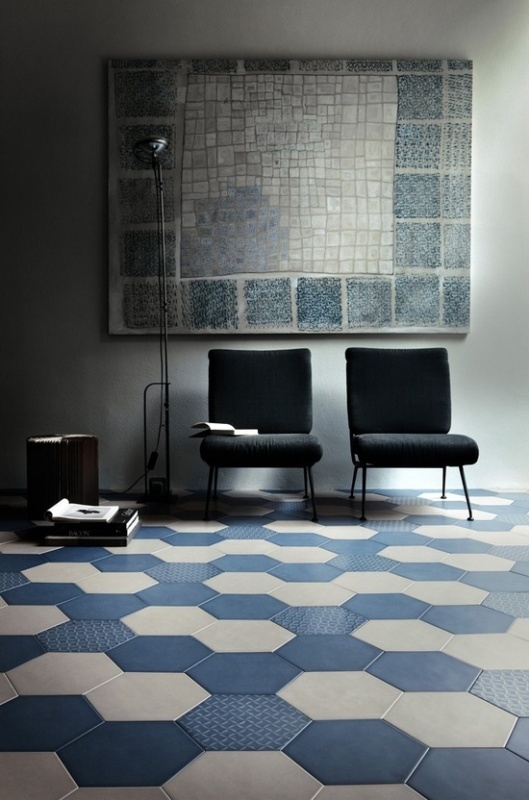 Above: Beautifully patterned wall hexagonal tiles somewhat reminiscent of Blue Willow China matched with a complimenting solid colour floor hex tile. 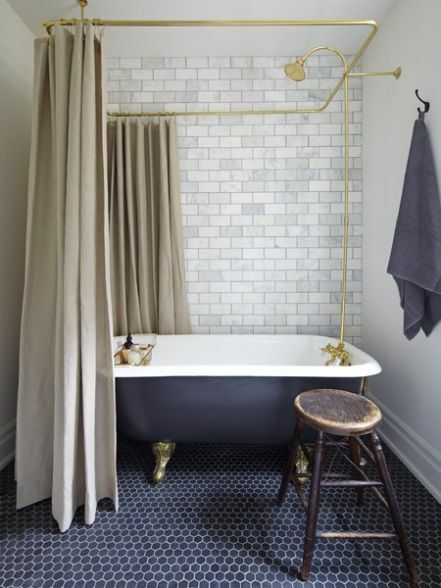 Bathroom by The Block’s Matt & Kim. Image via Pinterest. Above: Wow – need we say more? Image via Pinterest. 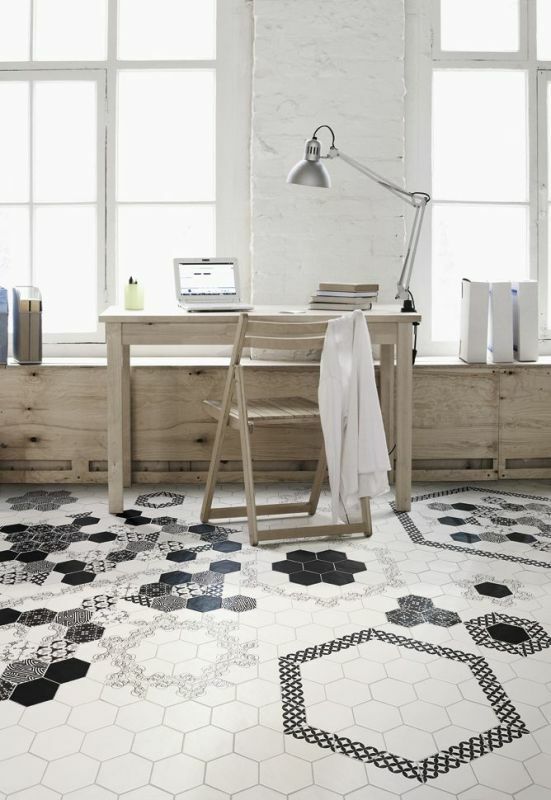 Whatever your project and style, there will be a hexagonal tile for you. 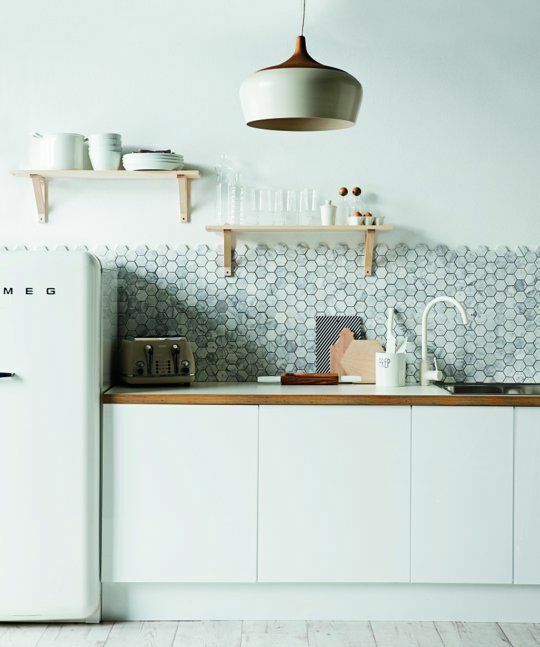 Be creative with patterns and textures or make that matt white hex tile pop with coloured grout. Continue your inspiration on Pinterest. 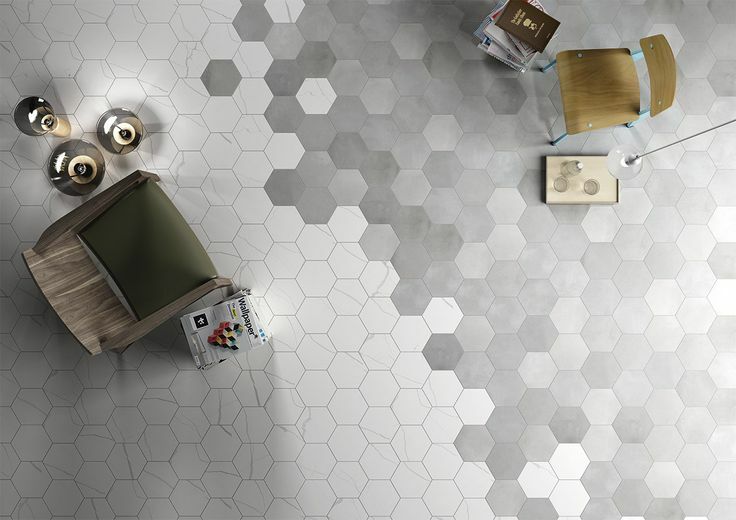 TILE junket, showcasing the best tiles available in Australia, right here in Geelong West. 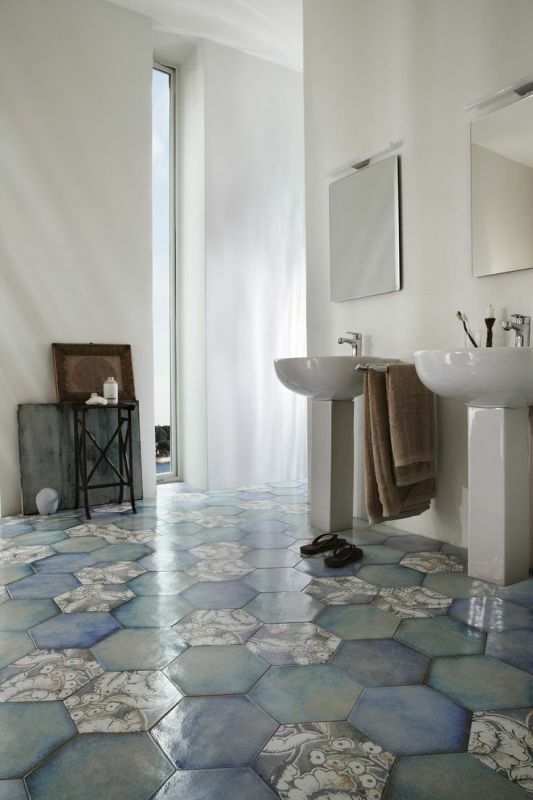 Need assistance finding the right tile choice for your home? Enquire about a complimentary Concept Consult today with our Design Team.